SKU: N5910. Listed in: Mens. 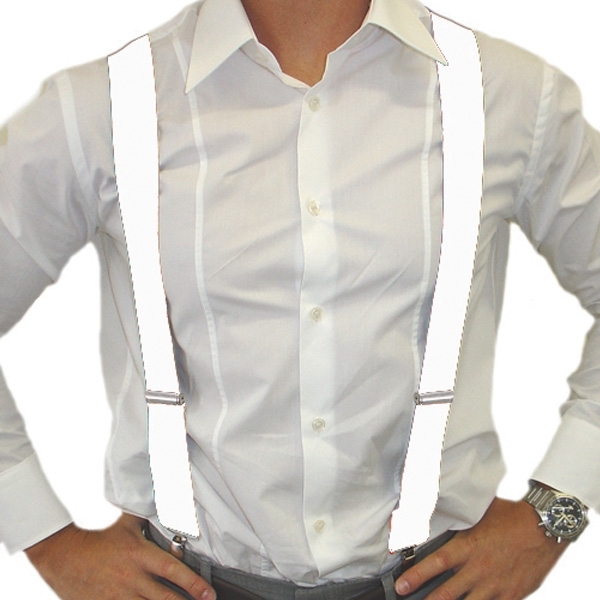 Tags: Braces, Mens, White. 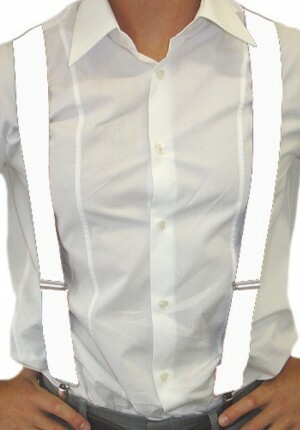 White braces clip on style. Ideal for gatsby.